I’ll say it, working in construction is awesome. Yeah, some days are hard but this is what we wanted to do since we were kids. Teachers asked us “what do you want to be?” we replied “a builder.” Here we are, working in the industry of our dreams. But did you know out of 4,175 worker fatalities in private industry, 806 were in construction? We get to be builders, but staying safe and avoiding injury has never been more important. We are contractors in New Jersey and we want to share some safety measures we’ve picked up along the way. Number One – Lift with your legs, not your back. Does your back ache like mine does? We are not alone, back pain harms construction worker’s every year. Getting injured is as easy as carrying something heavy. Follow these tips and we can avoid this risk completely. Lift with your knees and don’t twist to your side while you lift. Try to maintain balance, take small steps when carrying heavy loads. When you are working on the ground floor, kneeling or squatting can take its toll. Get yourself a portable stool (Click here to buy one). When we sit on stools we don’t strain our knees or backs. You want to keep your wrist at a neutral position. This is a great way to avoid pain, tingling, and throbbing associated with carpal tunnel syndrome. Tools are ergonomically fit to your hand, use them correctly or risk wrist injury (here’s a safety PDF to show you proper form). We are creatures of habit we grasp for the tool that doesn’t grip right over and over again. Side effects of using poorly designed tools can be carpal tunnel syndrome, trigger finger, or tendinitis. 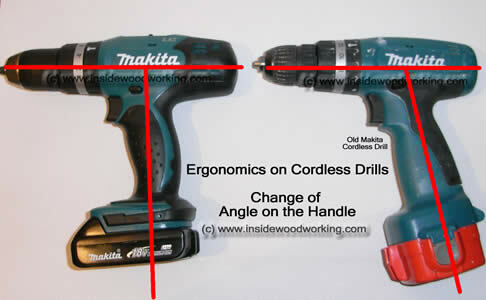 Your Power Tool is Safer with these 4 features. Your Hand Tool is more Helpful with these 4 characteristics. 2. Holding tight shouldn’t strain the hand. One of my favorite tools was my original tool belt. Today I use a slightly larger, sturdier, and more advanced tool belt. It’s handy and it keeps what I need with me. I’m prepared for any occasion or situation with a well-stocked belt. Being prepared also means balancing your belt. Belts can pull your body off balance. If one side of your belt is heavier than the other, switch some things around and put some heavy tools on the lighter side of your belt. 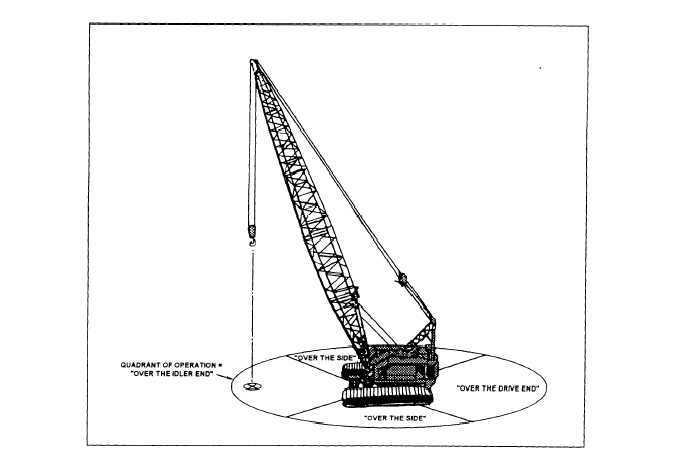 That massive machine you’re using has a wide swing radius. It can hurt people, mess up projects, and cause damage. See all those nicks and scrape marks on the counterweight? How do you think those got there? If you are lucky, when you hit something, it will just be some materials. If you hit a person, more often than not, that person becomes one of the 806 construction fatalities that happen every year. Be sure to fence or rope off the swing radius around the machine. Avoid spectators and get a spotter to watch your position and keep onlookers moving. Check out our construction tips on Twitter, Facebook, or Google+. Click here if you want to learn how Westside Environmental is helping New Jersey construction crews go green. Tweet us at @WestsideEnviro. This entry was posted in construction, News and tagged construction, contractors, tips. Bookmark the permalink.